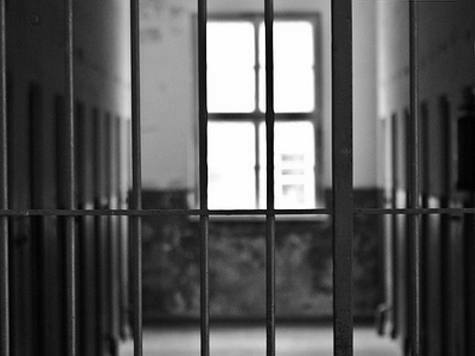 Concluding Observations for the UN Committee on the Elimination of Discrimination Against Women (CEDAW) for Malaysia’s third to fifth combined periodic reports raise concerns about the use of immigration detention. The observations were released on 12th March 2018, following the Malaysian government’s review in February 2018 with respect to its compliance with the CEDAW in the 69th session of the CEDAW Committee. The Committee commended the Malaysian Government’s involvement in the dialogue after a 12 year lapse. However the Committee expressed disappointment with the lack of meaningful progress on gender equality in its report. CEDAW is one of only three UN human rights treaties ratified by Malaysia. Gender inequality continues to exist despite the constitutional guarantee of equality in Article 8(2) of the Federal Constitution – disproportionately impacting refugee, asylum-seeking, stateless and migrant populations. Through CEDAW Committee’s General recommendation No. 32 on the gender-related dimensions of refugee status, asylum, nationality and statelessness of women (‘General Recommendation 32’), asylum-seeking, stateless and refugee women fall within the scope of CEDAW. Malaysia is not a signatory to the 1951 Refugee Convention, or its 1967 Protocol, and has no framework in place to identify and protect asylum seekers and refugees in Malaysia. Under the Immigration Act 1959/63, asylum seekers and refugees are not distinguished from undocumented migrants (of which there are some estimated 2- 4 million currently in Malaysia). At the end of December 2017, there were 152,320 asylum seekers and refugees registered with the United Nations High Commissioner for Refugees (UNHCR) in Malaysia, of which approximately 34% are women. According to the Government’s Annex to Reply to the List of Issues, as of September 2017, there were a total of 1,814 women in immigration detention centers across Malaysia, including 128 girls. Although the government confirmed that refugee, asylum-seeking and stateless women who are in detention are released after UNHCR verifies that they qualify for international protection, the Committee expressed their grave concern at recent reports of refoulement of individuals, including women, who were registered with the UNHCR. 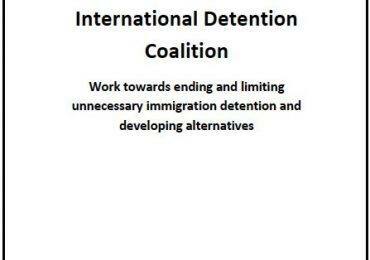 The Committee also raised its concern about a Government directive which requires public hospitals to refer undocumented asylum-seekers and migrants who seek medical attention to the Immigration Department – effectively deterring them from accessing essential health care services due to fear of arrest and detention. 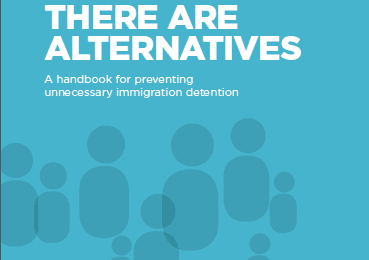 In the recommendations in its Concluding Observations, the Committee highlighted the need to “establish alternatives to detention for asylum-seeking and refugee women and girls, and in the meantime take concrete measures to ensure that detained women and girls have access to adequate hygiene facilities and goods and are protected from all forms of gender-based violence, including by ensuring that all complaints are effectively investigated, perpetrators are prosecuted and adequately punished, and victims are provided effective remedies”. As a follow up measure, the CEDAW Committee has requested that the Malaysian government provide, within the next two years, written information on the steps taken to implement recommendations related to refugee and asylum-seeking women. Other relevant documents on the session, including State Party reports, and shadow reports by the National Human Rights Institution and civil society organisations can be found here.